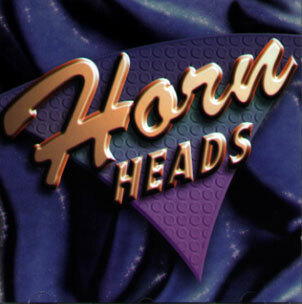 Bone 2B Wild Music offers the contemporary horn arranging and horn section recording services of internationally acclaimed Hornheads leader-trombonist-producer-composer-arranger Michael B. Nelson, and is the source for the Hornheads’ complete catalog of original charts. 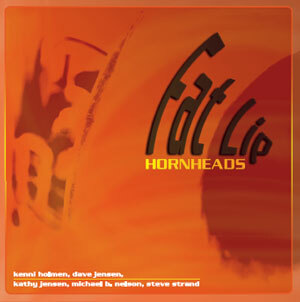 Check out the Hornheads website. You can listen to samples, watch videos, and view photos of our work with Prince & many other national and international artists. 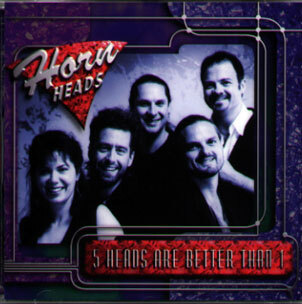 The Hornheads, an extraordinarily talented group of horn players, has been gathering international acclaim from artists and critics alike, since 1991.